Located on the coastal tip of Texas, expect nothing but 34 miles of beautiful white sand and clear blue water making South Padre Island one of the world’s most exquisite barrier islands. The small coastal community offers a variety of year-round attractions and activities for everyone in the family. 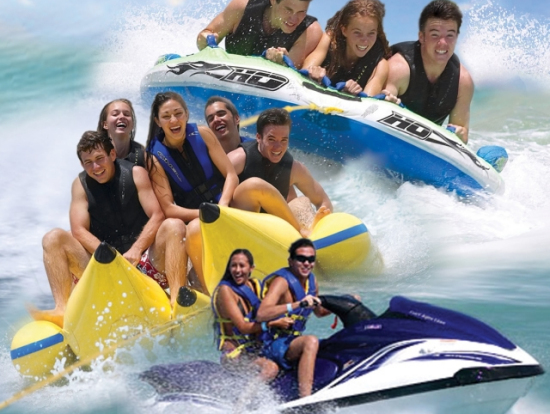 If you’re a thrill seeker fly-boarding, snorkeling, jet skiing, deep sea fishing and other fun aquatic activities. 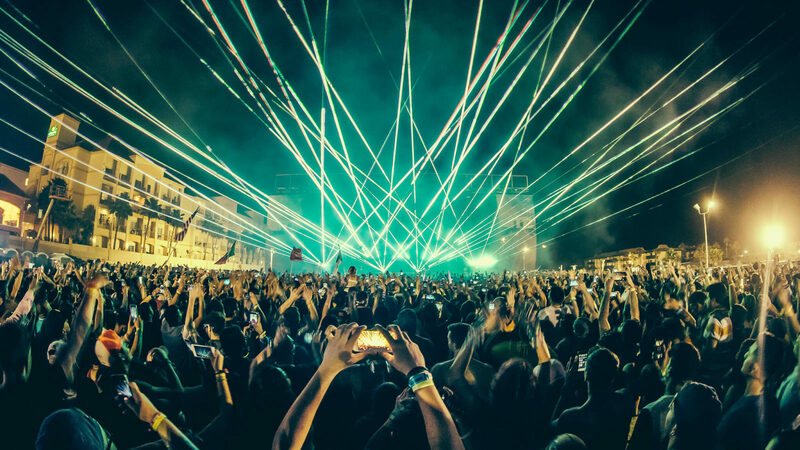 South Padre hosts one of the most ultimate dance festivals also known as Ultimate Music Experience. Attending this festival guarantees one thing, three days of blissfully dancing alongside friends to some of the music industry’s best performers. With the ocean only a couple feet away, you can always go for a dip if you get too hot! The best part about this mini paradise? Its only one road trip away, resulting in no need to book an expensive beach vacation elsewhere. No matter what time of the year, South Padre Island offers mild temperatures and a wide variety of activities for those looking for a tropical Island getaway in the Lone Star State.